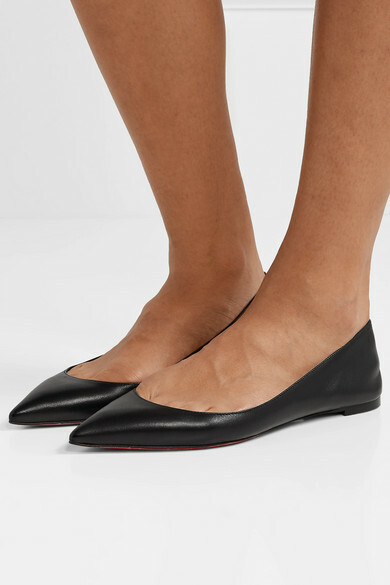 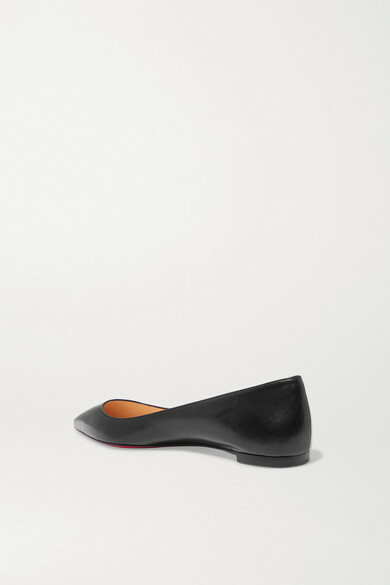 A pair of chic, versatile flats like Christian Louboutin's 'Ballalla' style will never date. 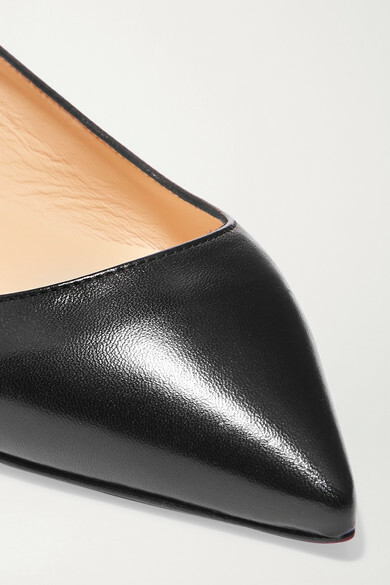 They've been crafted in Italy from smooth black leather and have a sleek pointed toe. 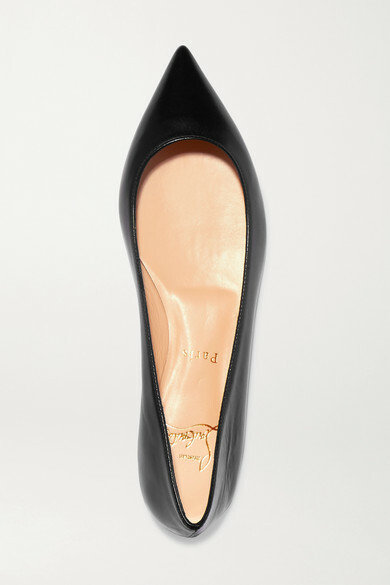 Wear them with everything from pants to dresses. 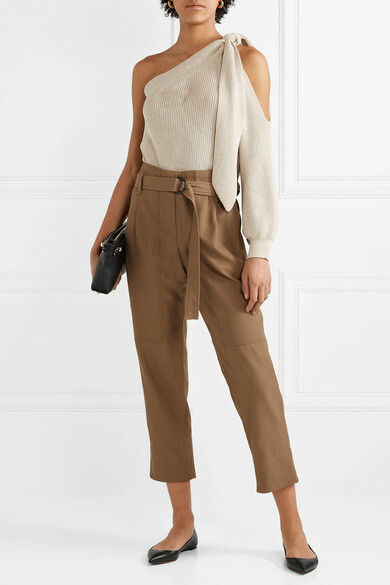 Shown here with: Brunello Cucinelli Sweater, Brunello Cucinelli Pants, Loewe Shoulder bag, Leigh Miller Earrings, Alighieri Necklace, Alighieri Necklace.